Townhouse? Garden apartment? Condo? 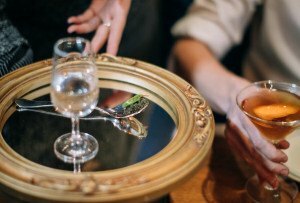 There are good pickings in all three categories in Fairmount right now. 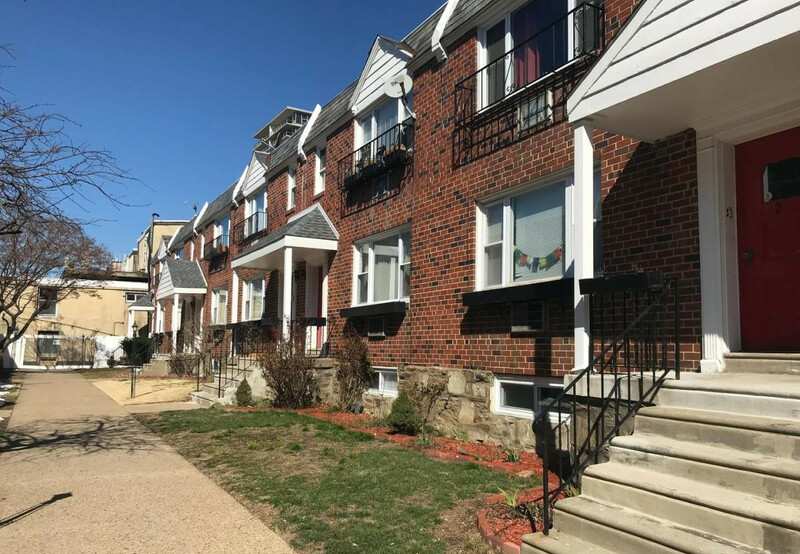 By Sandy Smith·	 3/28/2019, 1:19 p.m.
We haven’t taken a look at what’s going on in the middle of the rental market around the region in a little while, so we’re going to take a look around periodically once again. The latest data on median list prices from Zillow show that as of February, the median list rent for a 2-bedroom apartment for rent in Fairmount is $1600, down from $1700 one month ago and up from $1500 a year ago at this time. 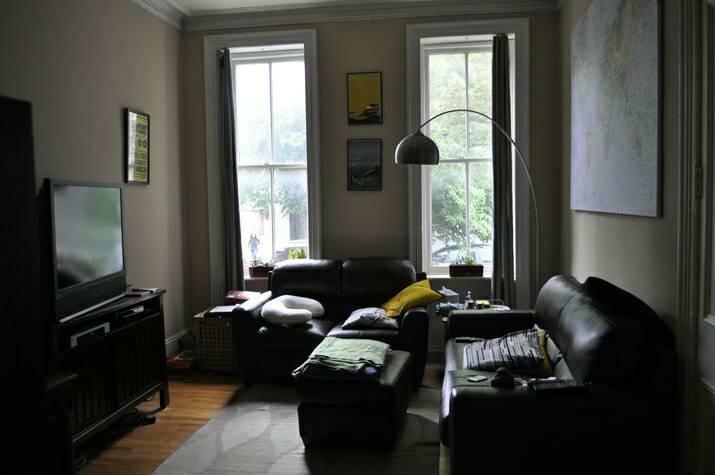 So what kind of 2-bedroom rental residence can you find for $1600 or thereabouts in Fairmount? Several pretty decent ones, as it turns out. Here are five of them, priced within $100 of the target monthly rent in either direction. 883 N. Stillman St. (above) | 2 beds, 1 bath, 1,000 square feet, $1,595 per month. Small dogs welcome. 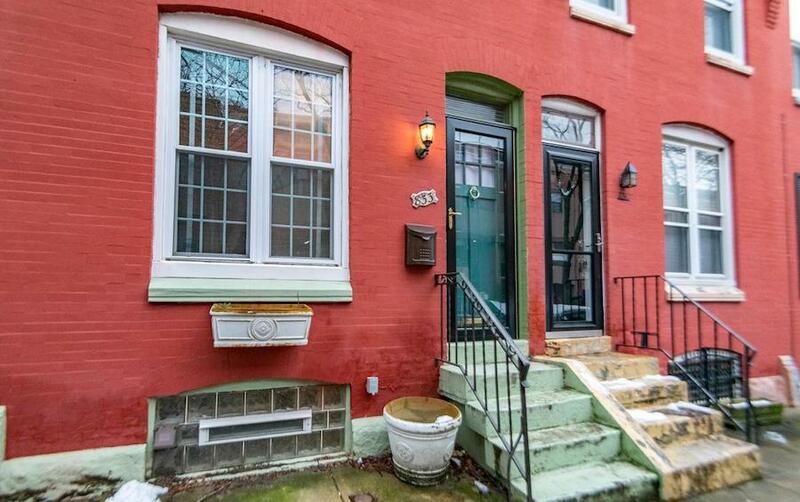 This two-story rowhouse just below Girard College’s southwest corner is in great shape, with hardwood floors, a brick accent wall in the living room and a patio in the rear. There’s a washer and dryer in the basement, and energy-efficient windows will help keep your gas bills lower. Undisclosed address, 700 block N. 20th St. | 2 beds, 1 bath, 870 square feet, $1,650 per month. Cats welcome; $100 nonrefundable pet deposit applies. This condo for rent is on the first floor of a townhouse close to Eastern State Penitentiary. It has an in-unit washer and dryer, a private backyard, and central air conditioning. Got stuff? This unithas plenty of closet space plus extra storage space in the basement. 833 N. Newkirk St. | 2 beds, 1 bath, 756 square feet, $1,700 per month. Pets welcome. This cute two-story rowhouse on Fairmount’s western edge puts you close to Fairmount Park and the Art Museum. Its recent makeover gave it a brand-new, roomy kitchen and an updated bathroom with a black-and-white tile floor. It also kept the classic clawfoot tub in that bathroom. A large patio in back makes this a good place to chill and entertain on those summer nights. 869 N. 29th St. #2 | 2 beds, 1 bath, 1,000 square feet, $1,700 per month. Cats and small dogs welcome. 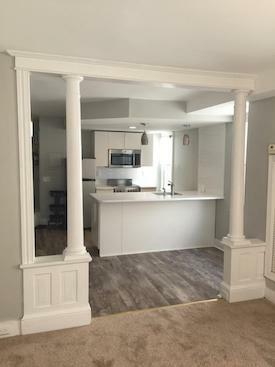 This newly renovated apartment for rent is tied with the Stillman Street rowhouse for the title of roomiest rental this week. It also has some of the snazziest features, especially in its kitchen. There you’ll find quartz countertops, a subway-tile backsplash and brand-new stainless steel appliances, including a wine fridge. 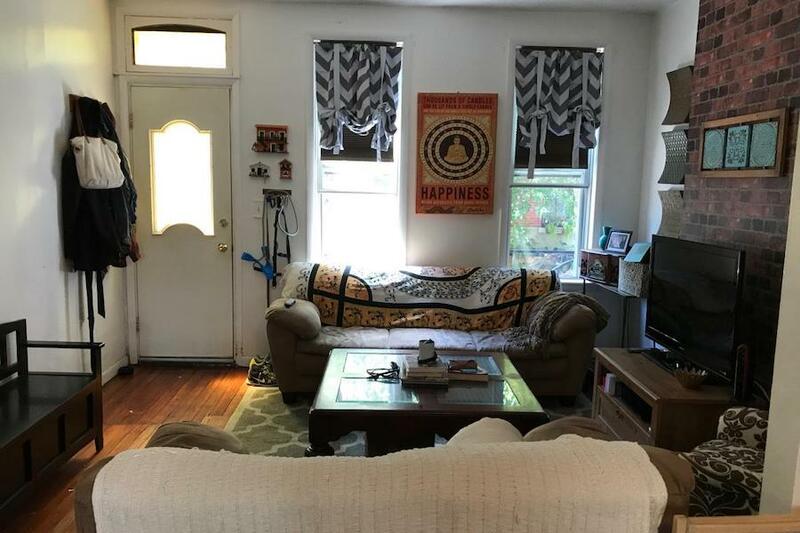 In addition to being close to Fairmount Park, this apartment is just a block south of the shops and restaurants that line Girard Avenue in Brewerytown. The photo shows a similar unit for purposes of showing finishes. 570 N. 23rd St. #9-B | 2 beds, 1 bath, 900 square feet, $1,595 per month. Pets welcome with additional fee. With this well-maintained unit you enjoy something rare: Suburban-style garden apartment living in the middle of a dense city neighborhood. This apartment has a kitchen and bath with tile floors, ample closet space, air conditioning and its own garage parking underneath. In addition to being close to the Art Museum and Eakins Oval, the huge Whole Foods Market is just a three-block stroll away.